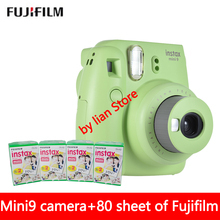 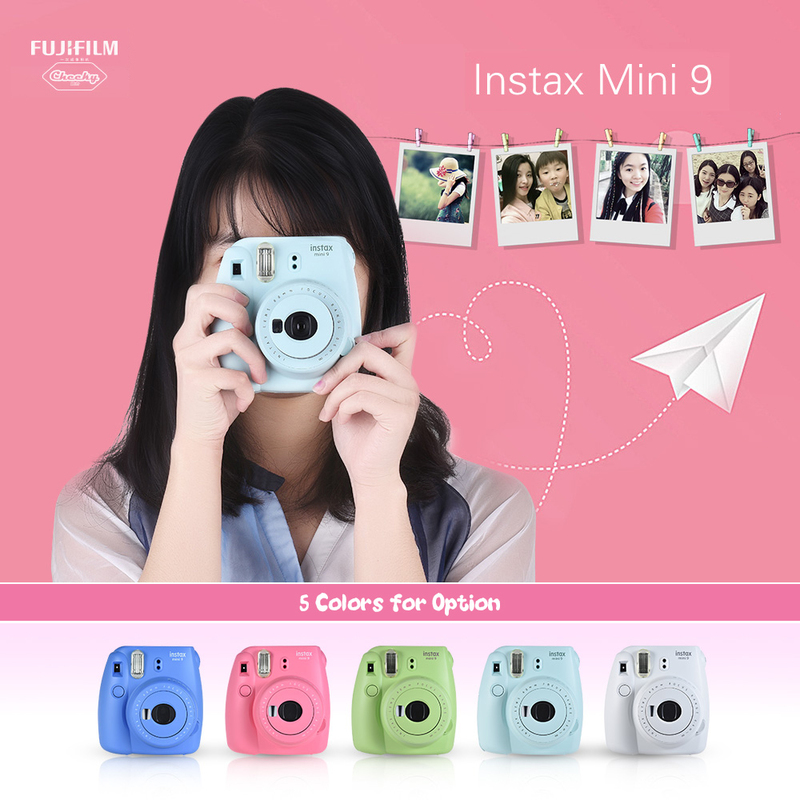 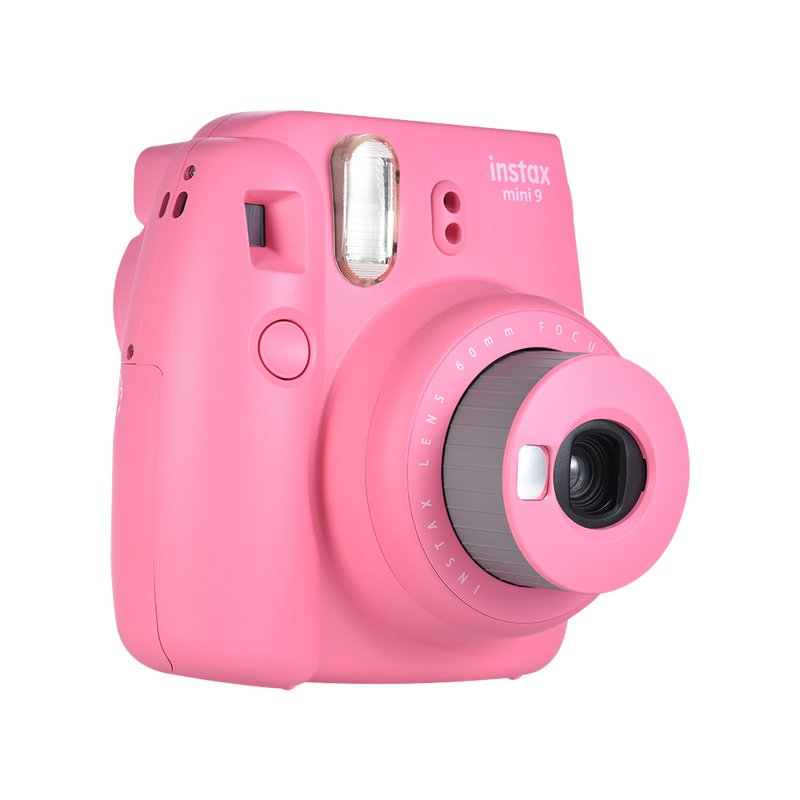 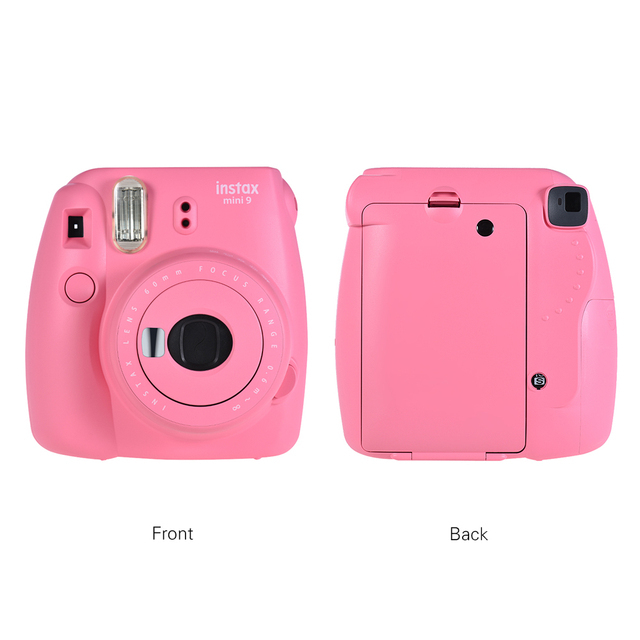 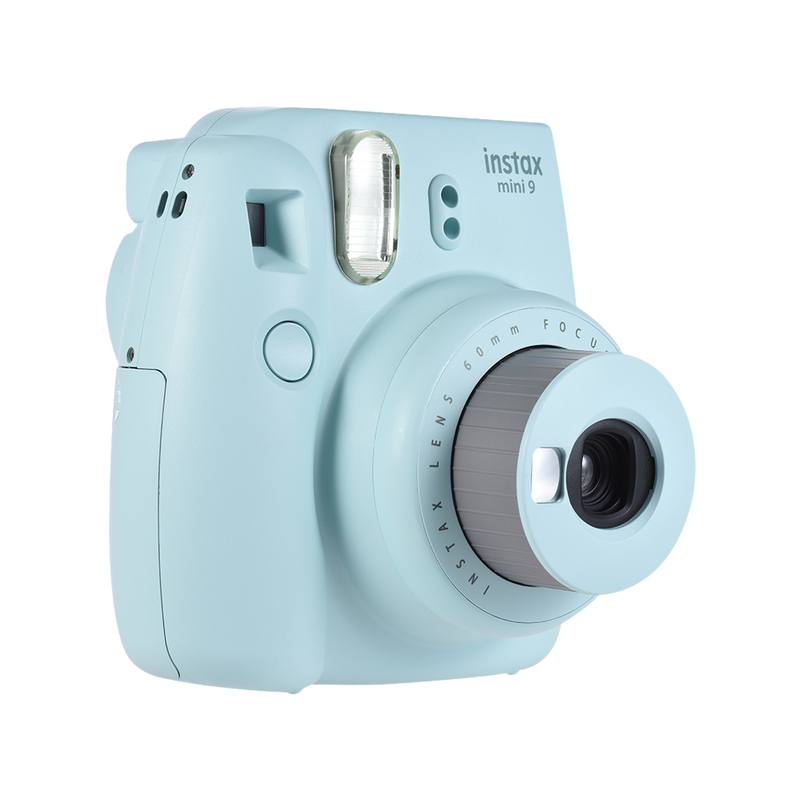 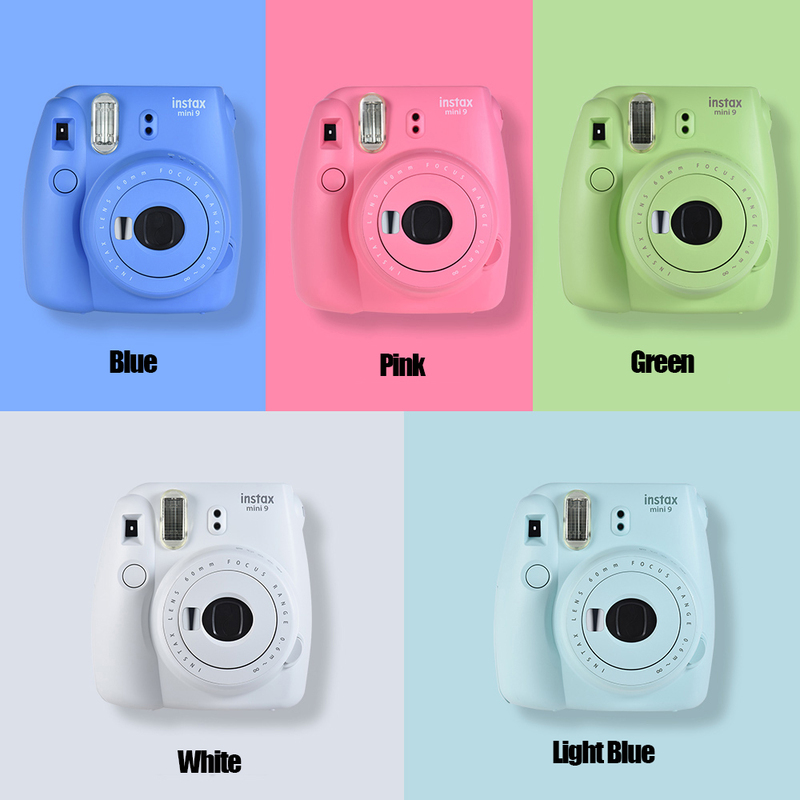 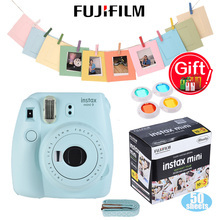 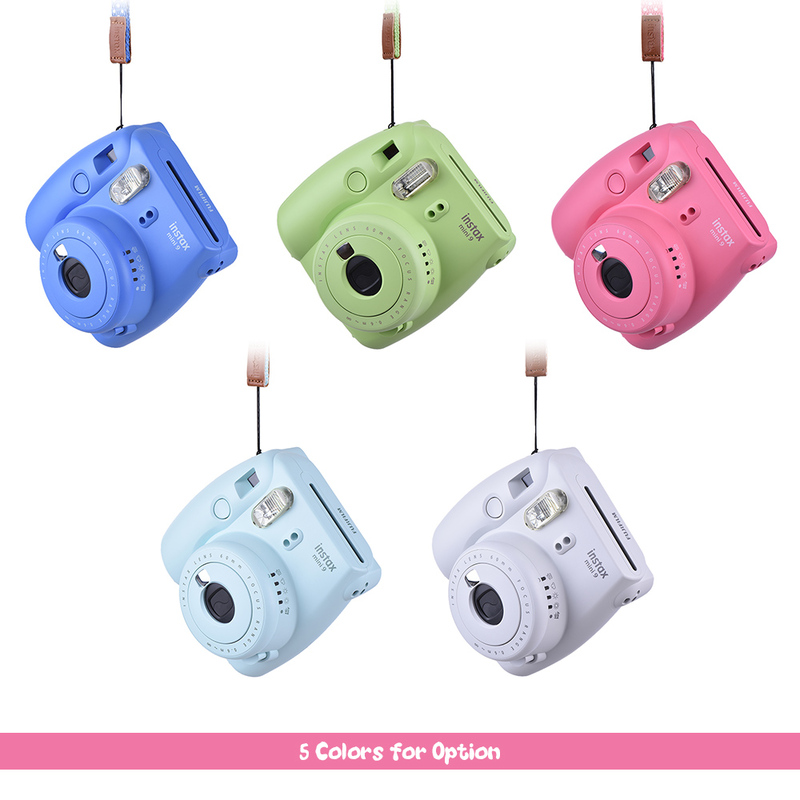 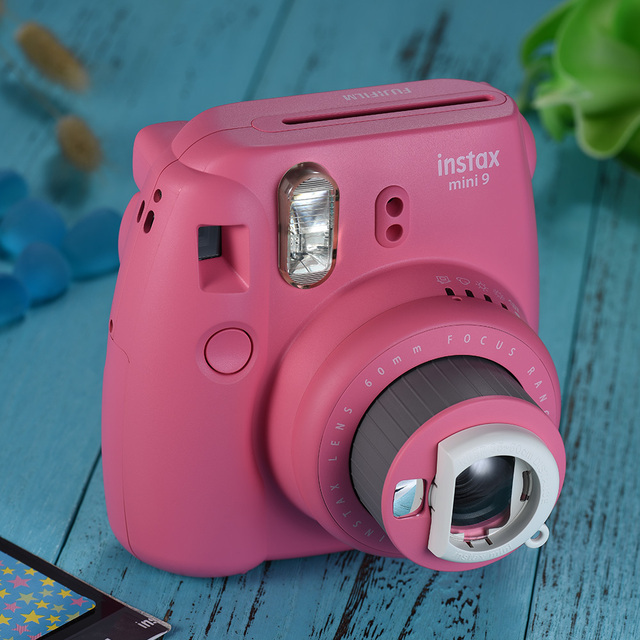 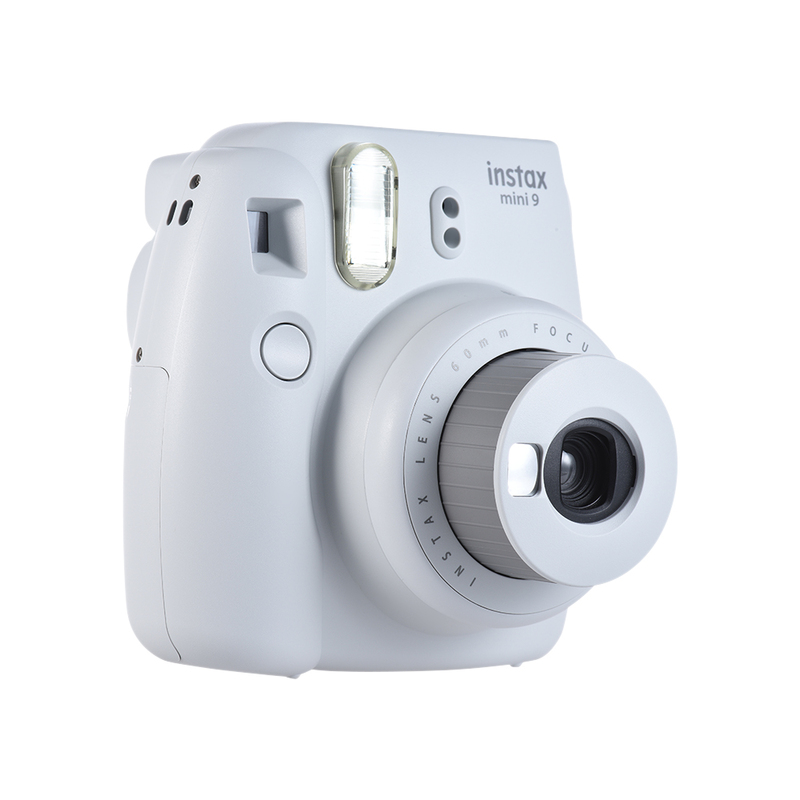 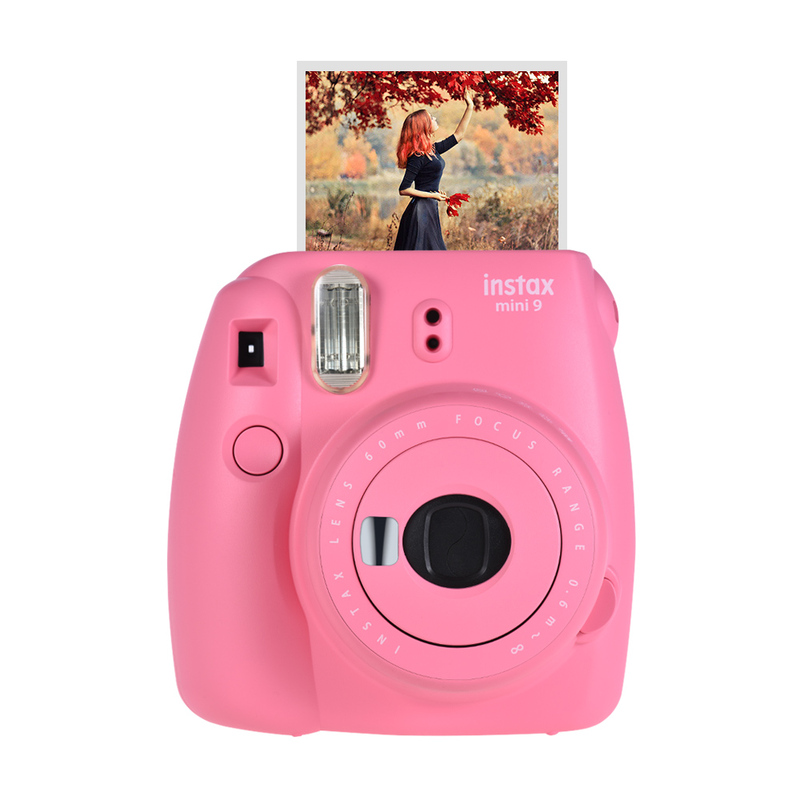 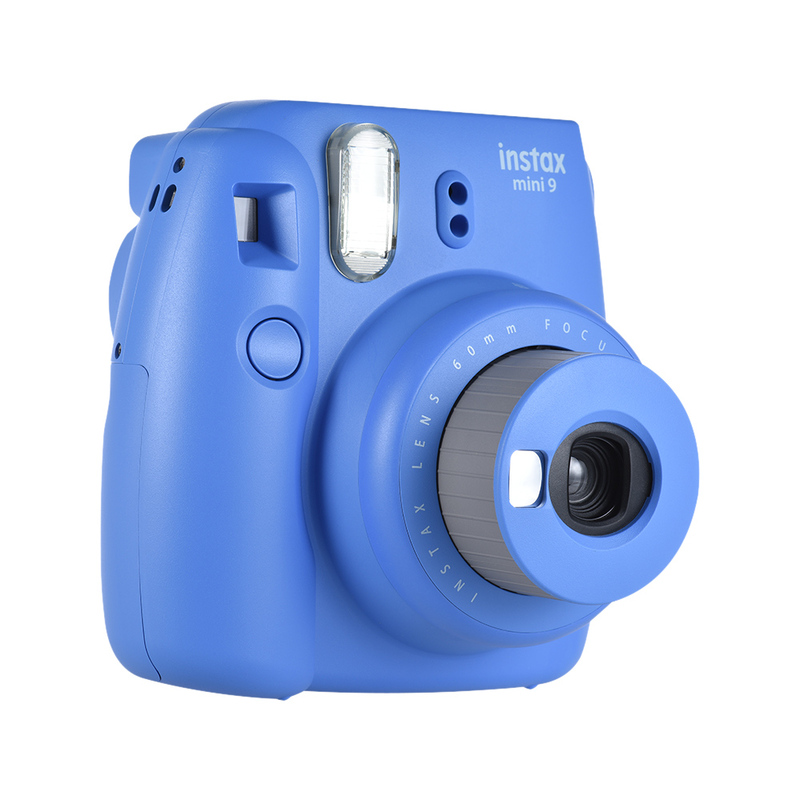 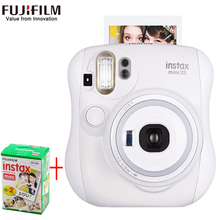 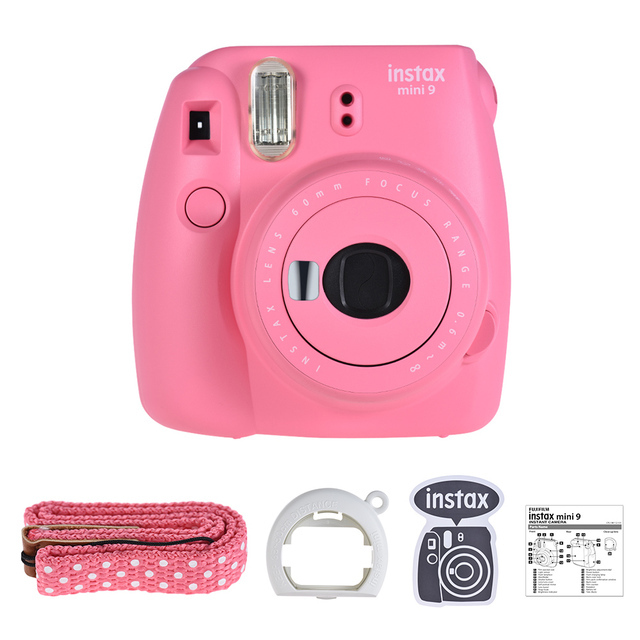 Fujifilm Instax Mini 9 camera is a upgraded version for Instax Mini 8. 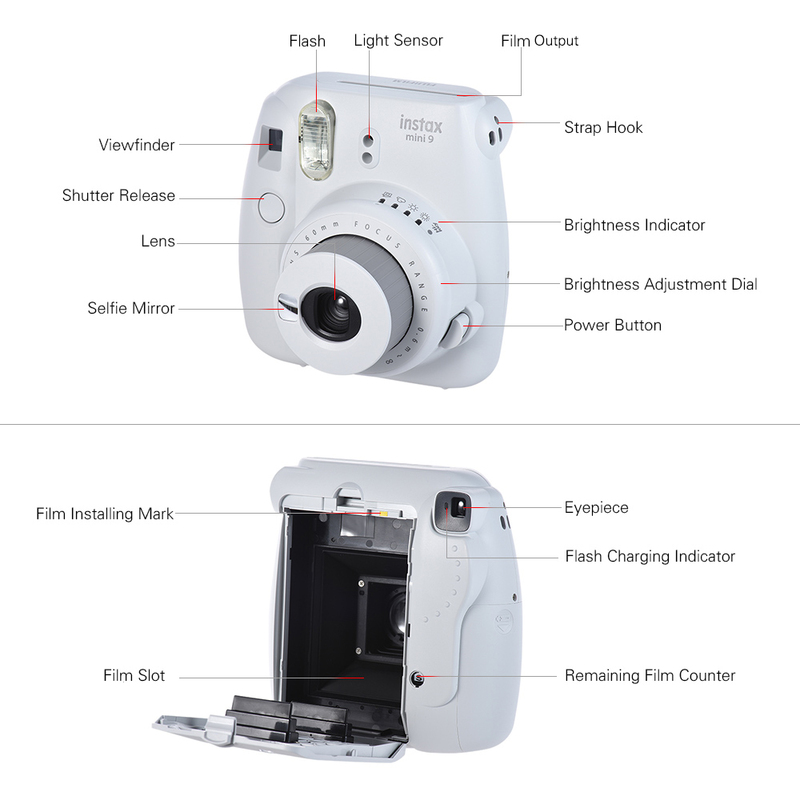 It has a mini mirror to help you take selfie easier. 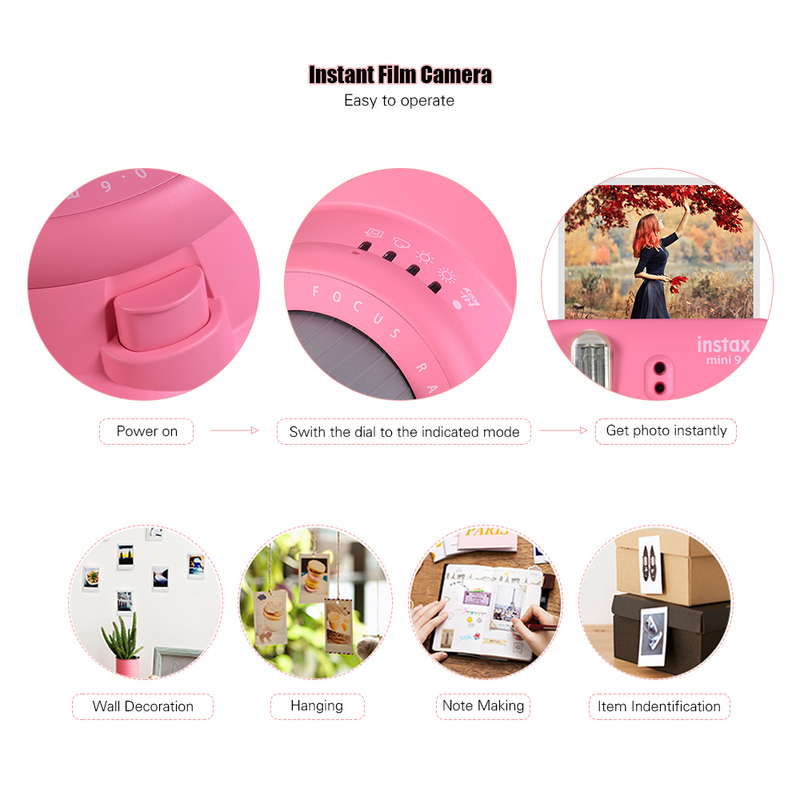 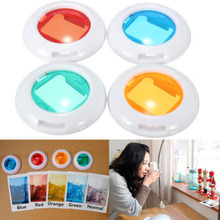 The Adorable outlook and simply operation make it a perfect gift for friends and family on special days, record happy moment and display them instantly. 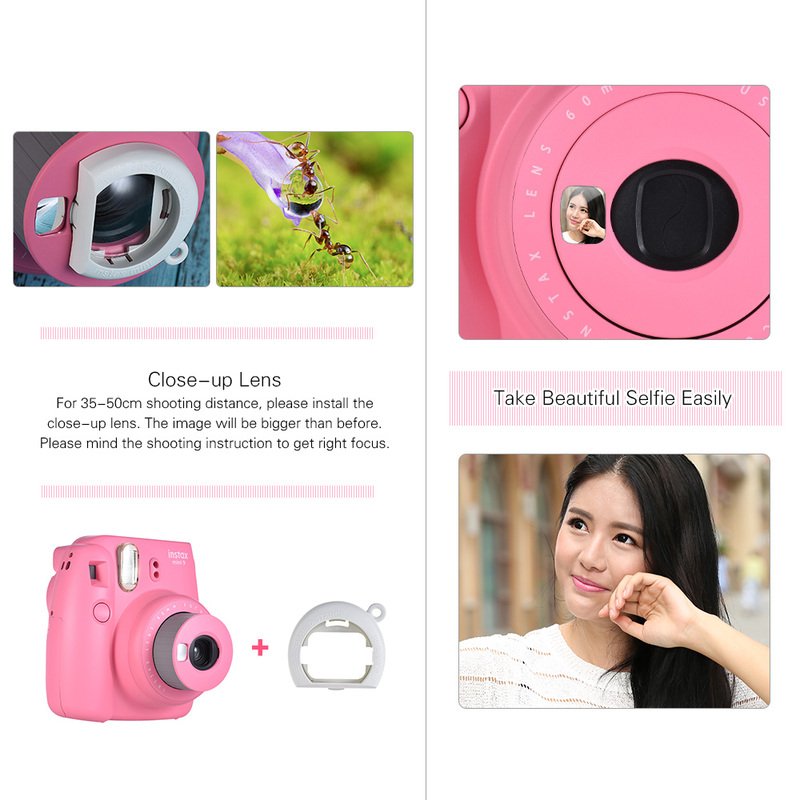 The focal length is 0.6m – infinite, install the close-up lens to shoot closer and bigger(35-50cm).